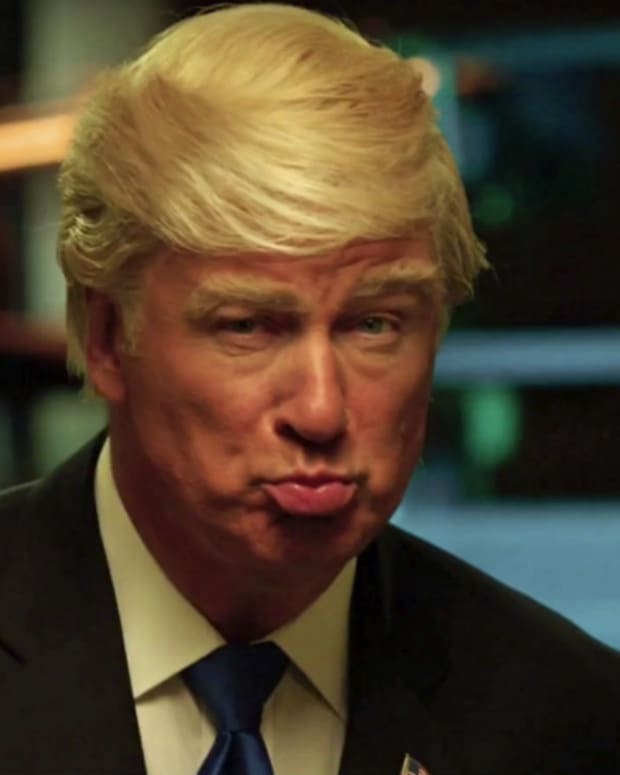 Alec Baldwin used Instagram for his latest attempt to poke fun at President-elect Donald Trump. 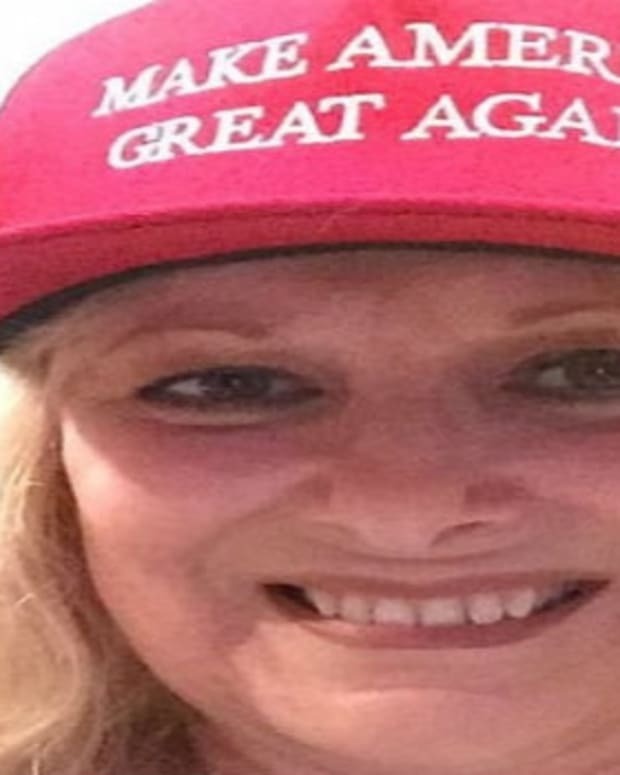 This time the humorous assault involves a baseball cap emblazoned with a message written in Russian, which is obviously intended to be a commentary on Trump’s friendly stance toward Russia and its dictatorial leader, President Vladimir Putin. 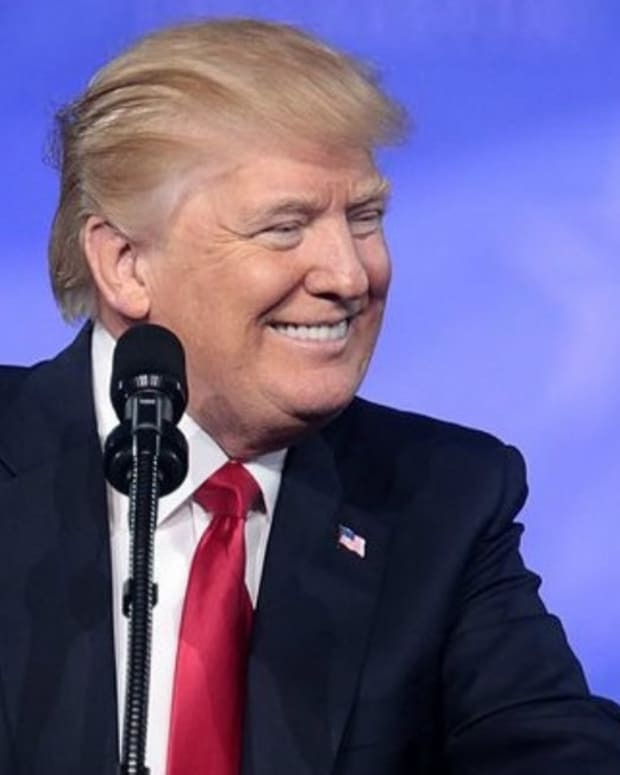 Baldwin apparently meant for the message to translate as Trump’s campaign slogan, “Make America Great Again.” However, experts note that the translation is not quite accurate. 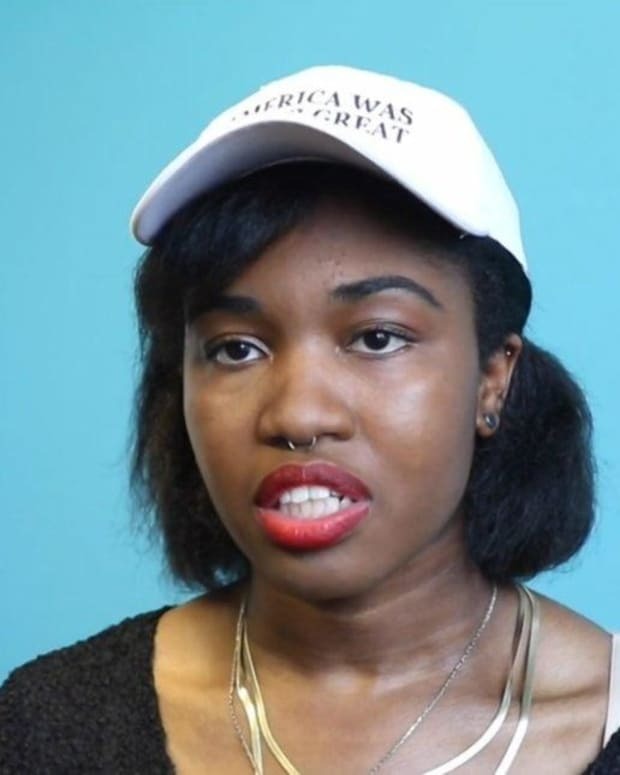 According to one source, the hat actually says: “Do Americas Great Again,” reports BuzzFeed. CNN Russia experts say it could read “Make America Great Again” or “Make America Fantastic Again,” but that the grammar is incorrect. 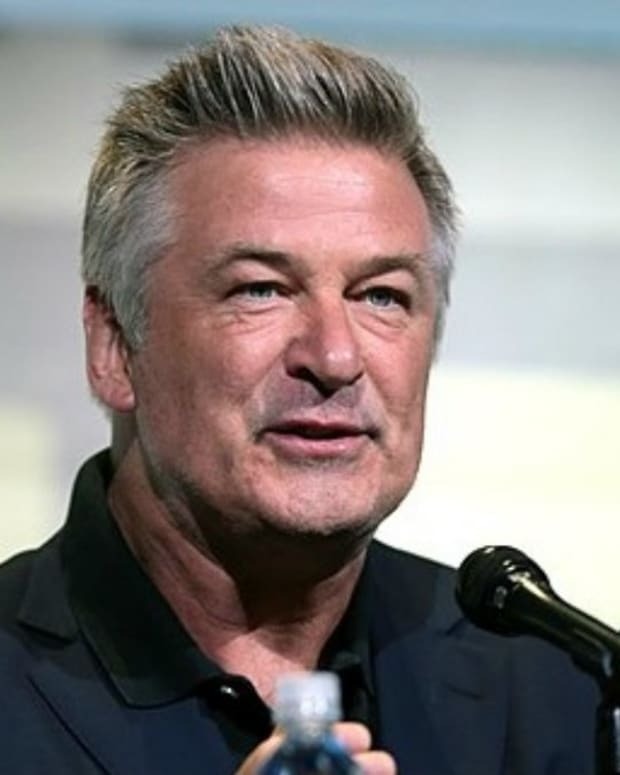 That network’s bureau chief Jill Doherty said she wouldn’t be surprised if Baldwin came up with his translation simply by searching the internet. 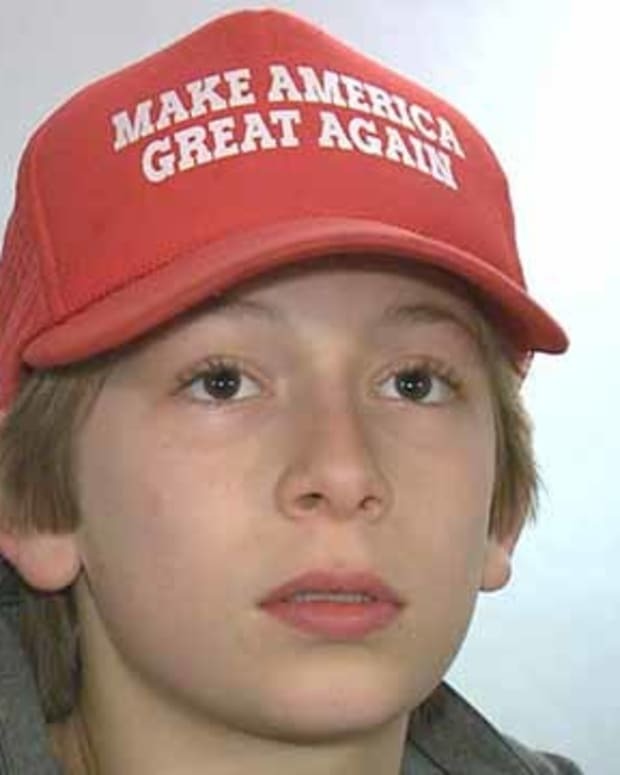 "In fact, we just Google translated it, and it&apos;s translated exactly like on the cap," she noted. 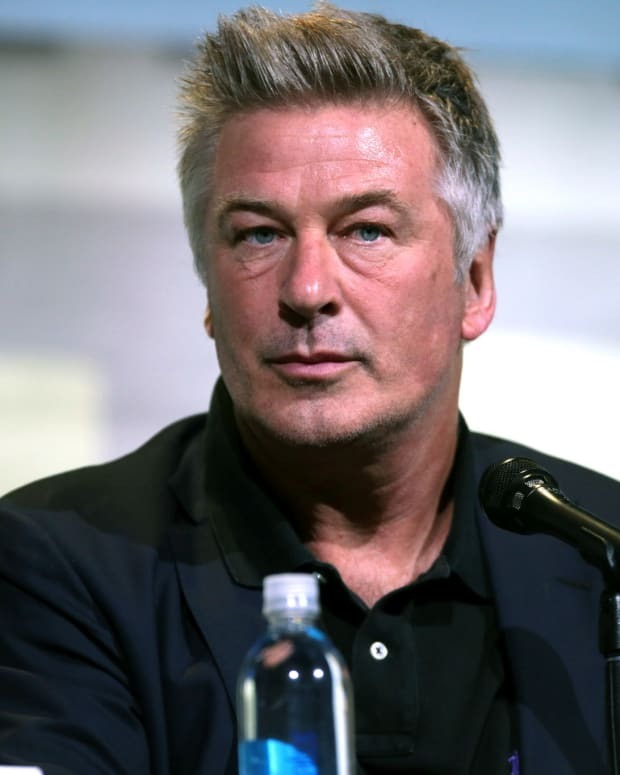 Baldwin’s latest joke comes only days after the CIA, FBI, and the NSA released a joint report officially concluding that Putin personally “ordered an influence campaign in 2016 aimed at the U.S. presidential election,” with “a clear preference for President-elect Trump,” reports The New York Times. Although native Russian speakers and linguistic experts might scoff at the grammar of Baldwin’s hat message, judging from the online comments it has received, his American audience seems to get the joke. 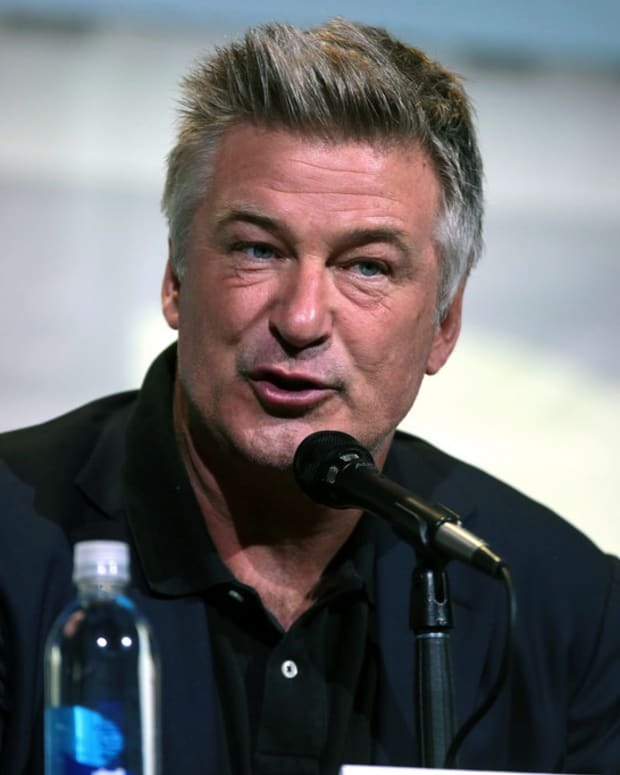 Baldwin’s impersonations of Trump on "Saturday Night Live" have received huge ratings, so there is much speculation that he will reprise the role when the show returns on Jan. 14.